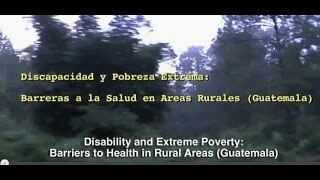 Disabled people in rural Guatemala talk honestly and with authority about the barriers to health care in extreme poverty. 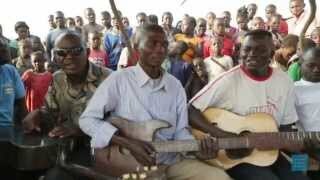 They speak about problems, hopes, and solutions. 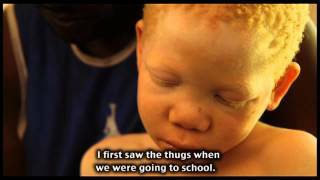 On February 15, 2014 Mwigulu Matonange, a year old boy with albinism was attacked in his way back home from school and his left arm chopped off above the elbow by two unidentified men in Msia Village, S umbawanga Rural District of Rukwa Region in western Tanzania. 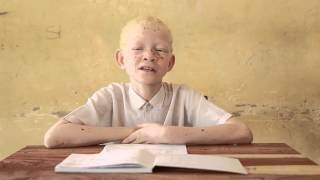 United Nations, New York, 19 October 2009 - In Tanzania, albinos - people who lack pigmentation in their skin, hair and eyes - have long suffered discrimination. Recently they have begun living in terror. Rumors about their magical powers are having deadly consequences. 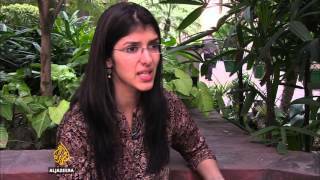 Kulwa was attacked by several masked men wielding machetes while sleeping when she was 15 years old. 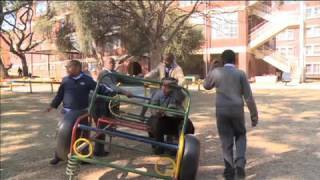 Kulwa is one of the many young people that Under The Same Sun is helping. 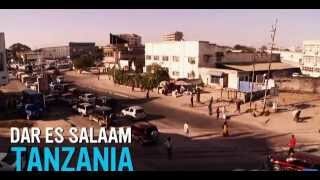 After the attack, Kulwa came to live in our safe house and joined the Education Program which has changed her life. 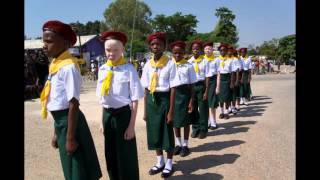 An overview of some of the many celebrations that occurred worldwide to commemorate the first ever International Albinism Awareness Day on June 13, 2015. 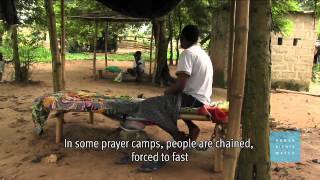 People with disabilities in the Central African Republic were often left behind and struggled to flee to safety when their communities came under the brutal attacks by armed groups beginning in 2013. 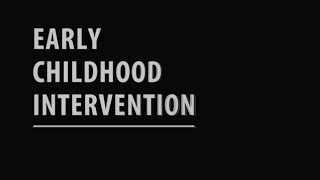 In Central Asia and Eastern Europe, 31 thousand children under the age of 3 live in institutions. A child with a disability is 17 times more likely to be institutionalized. 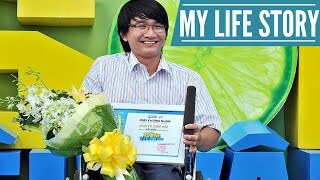 Born disabled to a relatively poor family in Southern Vietnam, Hao shares an emotional story of struggle, conquer and success. 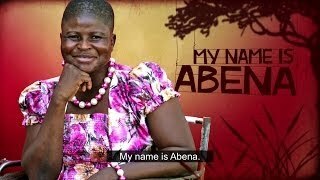 Abena shares her story of life with a disability in a Ghanaian town. 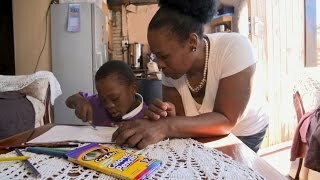 How a pioneering approach to treating mental illness is helping to fight one of the world’s most neglected diseases.